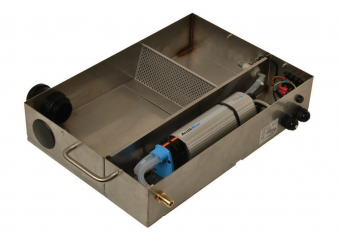 Proven in service the ArctikBlue® incorporates the MegaBlue® pump in a tough steel tray. 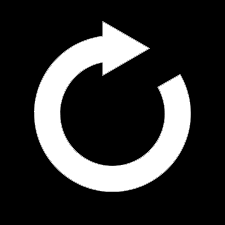 Eliminating stuck float switches, the use of our thermistor technology quickly and efficiently removes all the condensate from the dairy pan, reducing the conditions that allow organic growth to build up and block drains. 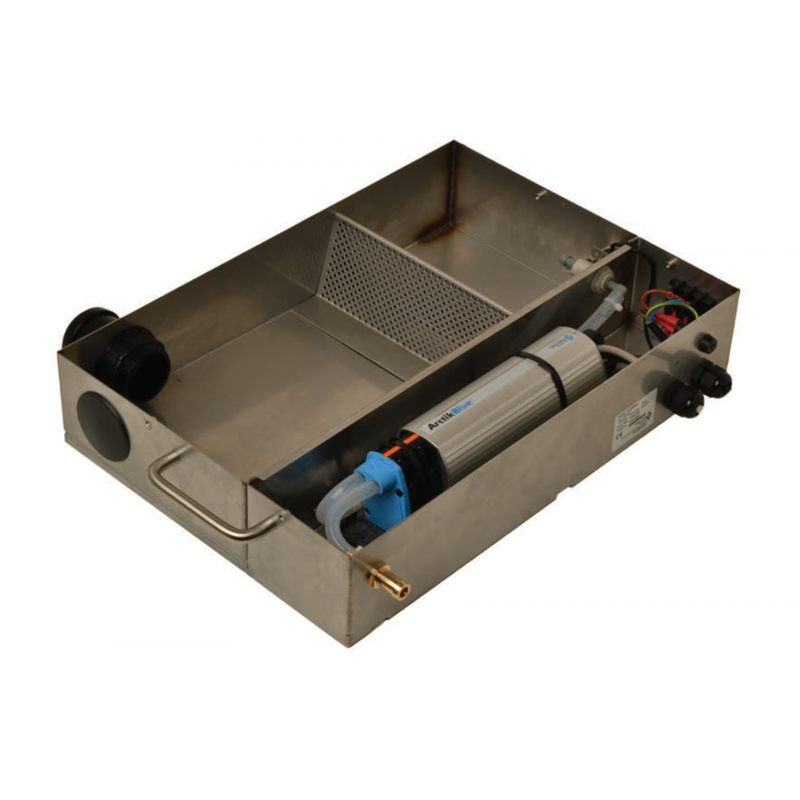 Our pumps have been used for multideck and dairy cabinet condensate removal for many years, now we offer this bespoke solution in the ArctikBlue® pump and drain tray.